Funny 911 Calls that really happened! 911 dispatcher get to hear their fair share of sadness and misery but every so often they receive a call into the 911 call center that brightens up their day. While most of them are sad or horrifying, some are pretty strange, and others are just out right hilarious. I have searched the Internet many times looking for funny 911 calls and have placed some of the best ones I have ever heard right here, for you to hear! 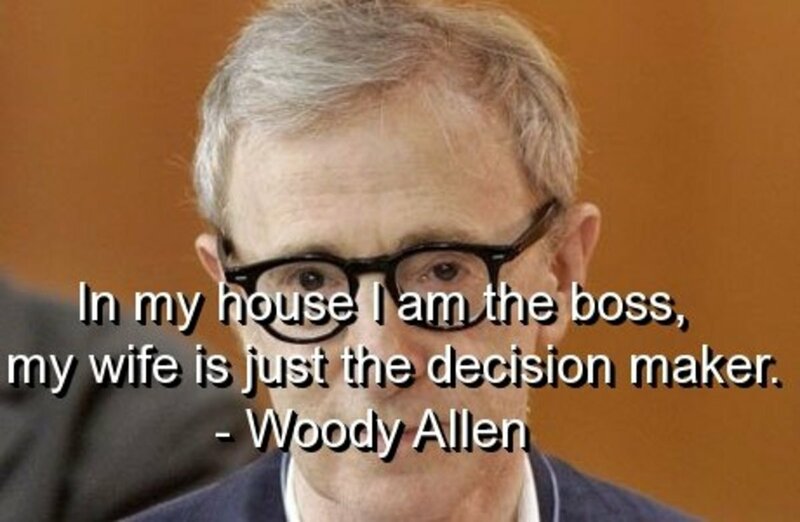 This is one of my absolute all-time favorites! Listen very closely. The little old lady is pleading desperatly for help because the mail man is on the floor unconscious. You will not believe why! OMG! What else can I say! This is so funny! You gotta hear this one to believe it! Yes, this lady seriously called 911 over her Western Bacon Cheeseburger. Wife Gets Attacked by a Worthog and Husband Doesn't Know His Address - This is such a funny 911 call! Man doesn't know his address...you will never believe what his solution is! While I don't condone his behavior, I do understand what this dispatcher is feeling! I see calls like this all too often! "Police in Houma, Louisiana, issued a citation in April 1992 to Velma Ann Wantlin for improper use of the 911 emergency line. Wantlin, twenty-eight at the time, called 911 to report the following emergency situation: her husband was preventing her from watching the season finale of Knotts Landing." You would just not believe what some people call 911 about! Having worked as a 911 dispatcher, I cannot say enough good things about Ms. Burau's book. It is difficult to put into words what the job is like, the sorts of feelings and experiences dispatchers get, and Ms. Burau does an amazing job of explaining it. I found myself nodding in agreement (or laughing out loud,) seeing my own experiences in the events she narrates. By no means is her account a whitewash or festival of warm fuzzies; some of the events she describes (and her and other dispatchers' reactions to those events) may be shocking or disturbing to those who haven't been there. This doesn't make those events or reactions any less real, or any less common in other police departments or dispatch centers. 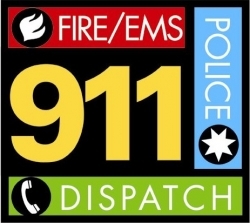 Dispatchers are sometimes overlooked in the organization of police departments; many people assume the person they speak to on the other end of 911 is a police officer. Ms. Burau does an exceedingly good job of opening up this sub-society. Highly recommended, both for laypersons outside the field who want to understand what it's like in a 911 comm center, and for dispatchers who want a mostly humorous, sympathetic look at what we choose to do for a living. This is the best written account of 911 dispatching I've read. Funny 911 call over lemonade - You gotta hear this one to believe it! Viagra 911 call - Why it's a prescription drug! Very funny 911 call to ask advice about taking too much viagra. What is Your Favorite 911 Call? Please sign my guestbook! Feel free to post your comments, other calls you would like to share or just anything that feels right! Wow. Hilarious is all I have to say. These are all excellent 911 calls! OMG Your collection of funny 911 videos had me in tears! Wow some of these calls are amazing; I didn't realize that you get so many calls like these. Classic! I think I know the Western Bacon Cheeseburger lady. Just kidding :). The mail man was my favorite! This really made my day Thanks! Thank you so much for posting these funny 9-1-1 calls. My absolute favorite is the deer and bambulance once. Very funny. I heard it on the radio a few years back and it remains one of my all time favorites even now. That is some hilarious stuff. I liked 'The Deer, the Dog and the Bambulance'. Too much! Where do you find this stuff? WOW...the one that had the operator make a joke cracked me up. Funny, I never knew that 911 operators had to go through before. Funny stuff, 5 stars and a Stumble! OMG - Those are SO true - been there, answered many of those. I had no idea so many weird calls were documented like that- I have an entire CD full of them that I used for training. You do know that the western burger one ended in a homicide? The caller went into the BK and shot the manager. Her family sued the dispatcher for "Not realizing that the situation was escalating." I heard this in an entire room full of dispatchers- and NONE of us would have sent an officer, given what we heard. The dispatcher was exonerated and the family lost their suit. Funny, a bit sad too, but funny. Want to join the Humor and Hilarity group? I imagine you have some tales to tell, too. These are unbelievably funny. I guess it takes all kinds. Great idea for a lens. Kind of black humor here. They are funny, but what a waste of time of an important service, but yes, we need to laugh. Were they really going to send someone to open a beer bottle?